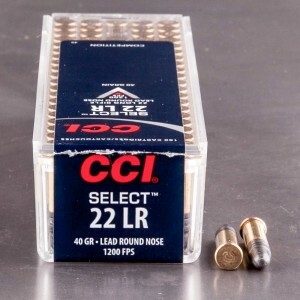 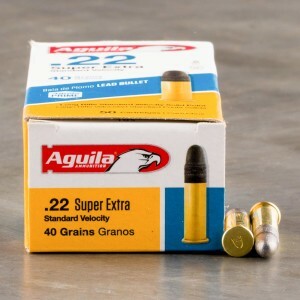 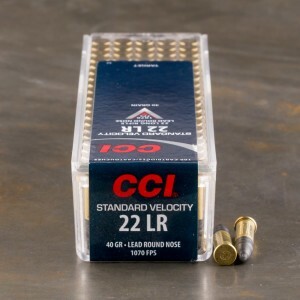 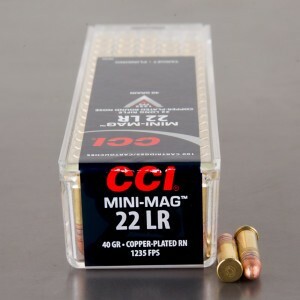 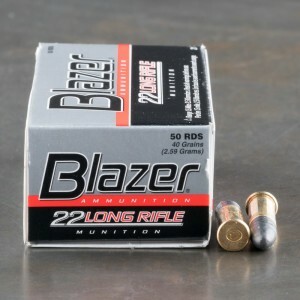 .22 long rifle ammo with a solid tip bullet utilizes a variety of projectile constructions, primarily with a rounded profile though occasionally with a flat point. 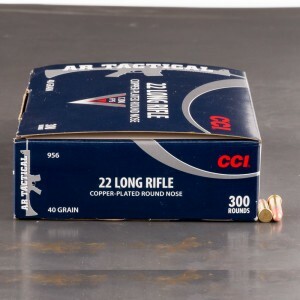 Some .22LR bullets may use solid lead projectiles while others use copper jackets or electroplated copper over a lead core. 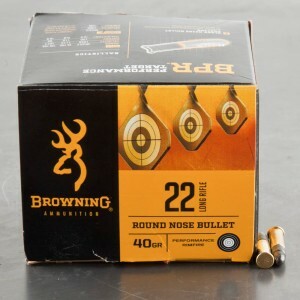 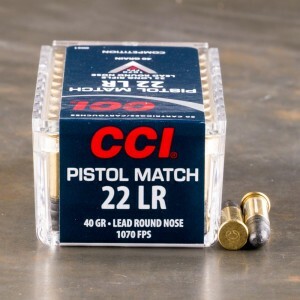 Bulk packs of round-nosed bullets are the least expensive .22LR, while still accurate and dependable, making them a perfect choice for plinking or teaching new shooters the fundamentals of marksmanship. 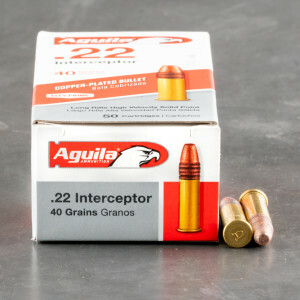 Ammunition manufacturers are now offering tactical variants on the .22LR for shooters with caliber conversion kits or dedicated .22LR chambered tactical firearms. 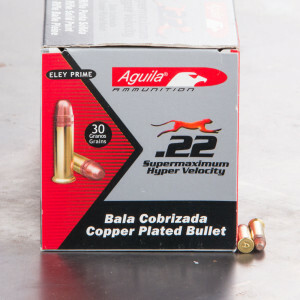 These bullets are engineered to feed and cycle reliably in semi-automatic rifles, allowing tactical shooters to train much more affordably than when using 5.56mm. 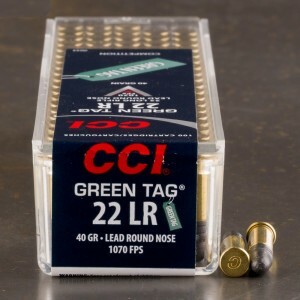 My Walther is very sensitive as to which rounds work.... initially tried Federal on the stores rec for target practice...20% jam... tried CCI and it also jammed a lot... 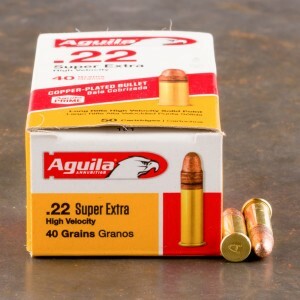 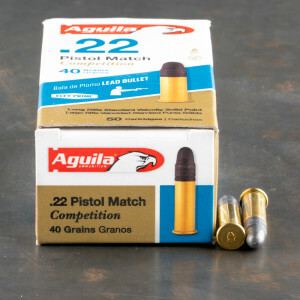 Tried Aquila... no jams in a 50 round box...possibly the tip is a little narrower so it feeds better... not sure but its now my go to ammo. 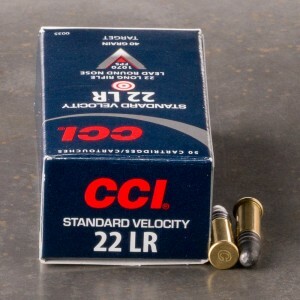 Many years of using this ammo and never had a misfire or ejection jam in my 10-22.